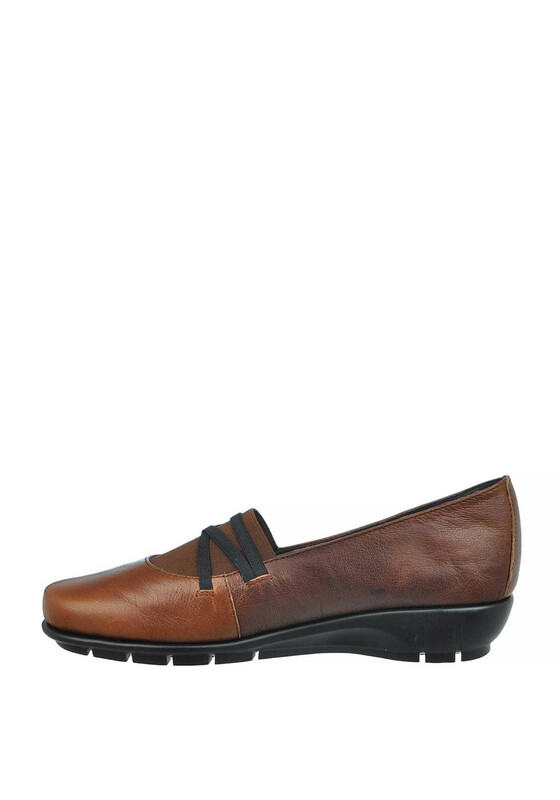 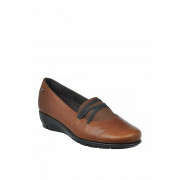 Give your footwear collection a boost with these stunning brown leather slip on shoes from Flex & Go. 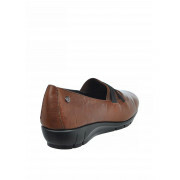 This stylish pair have elasticated detailing on the front with contrasting black elasticated straps, a durable thick rubber sole and branded hardware on the side. 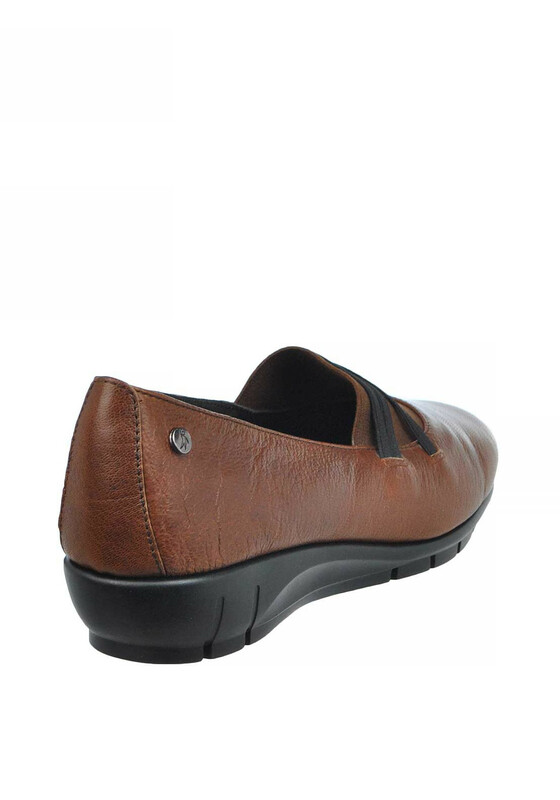 With a super flexible sole, they are careful not to create pressure on sensitive parts of the feet and allow the foot joint to work together for a natural non-restrictive walking experience. 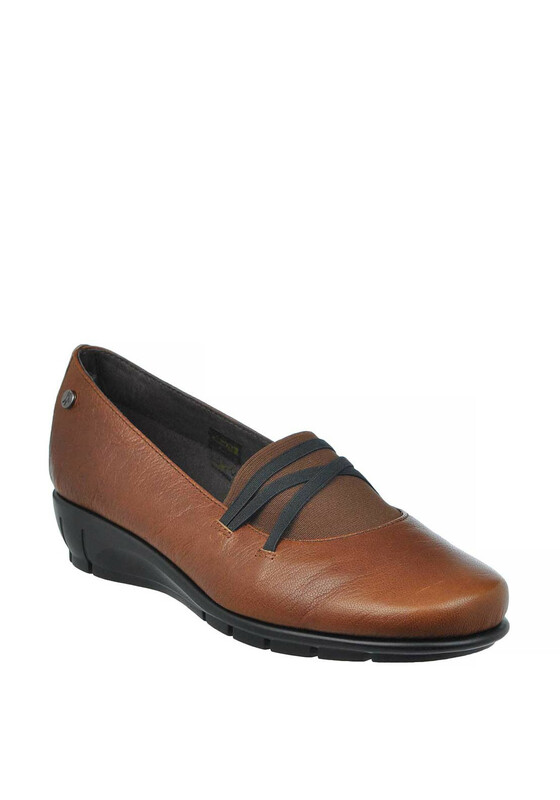 A trendy pair that will look fab with your favourite denims.